Xander is an East Asian Medical Practitioner who practices palpation-based diagnosis, acupuncture, herbal medicine, and health education. While he is a general practitioner skilled at treating a wide variety of conditions including acute & chronic pain, his clinical practice focuses on treating digestive disorders such as irritable bowel syndrome (IBS), chronic constipation, gastritis, ulcers, liver & gallbladder problems, and conditions associated with SIBO. East Asian medicine is a holistic system of medicine which views the body as an ecosystem. Its strength lies in its time-tested ability to effectively diagnose and treat patterns of internal ecological imbalance. A given pattern of dysfunction can lead to a variety of different symptoms. Bring balance to the underlying dysfunction and symptoms will improve. The goal of Xander's practice is to help people live more vital lives, the natural outcome of feeling good. The body wants to heal, it often just needs a gentle nudge in the right direction. Xander graduated with a Master’s degree in Acupuncture & Oriental Medicine (MAcOM) from the Seattle Institute of East Asian Medicine (SIEAM). While there, he studied various forms of acupuncture, bodywork and Chinese herbal medicine under the tutelage of internationally regarded instructors including Dr. Jason Robertson, Dr. Craig Mitchell, and Daniel Altschuler. 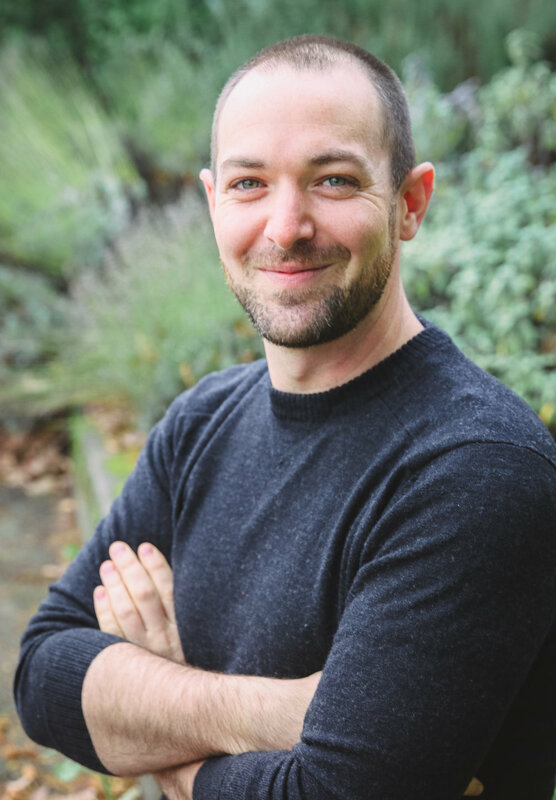 In his free time, Xander enjoys singing & playing music with friends, learning the practice of Taiji & Qigong and exploring the Puget Sound with his wife, Megan. Copyright © 2019, Xander Kahn, EAMP, PLLC.